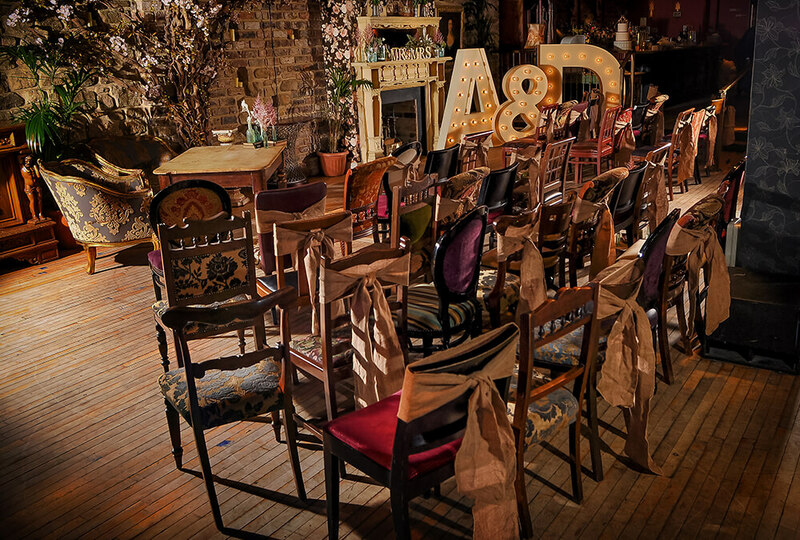 Here at As You Like It, we specialise in weddings of all sizes – tastefully traditional or daringly different – from formal dining for up to 120, or a luxuriously laid-back affair for up to 220. 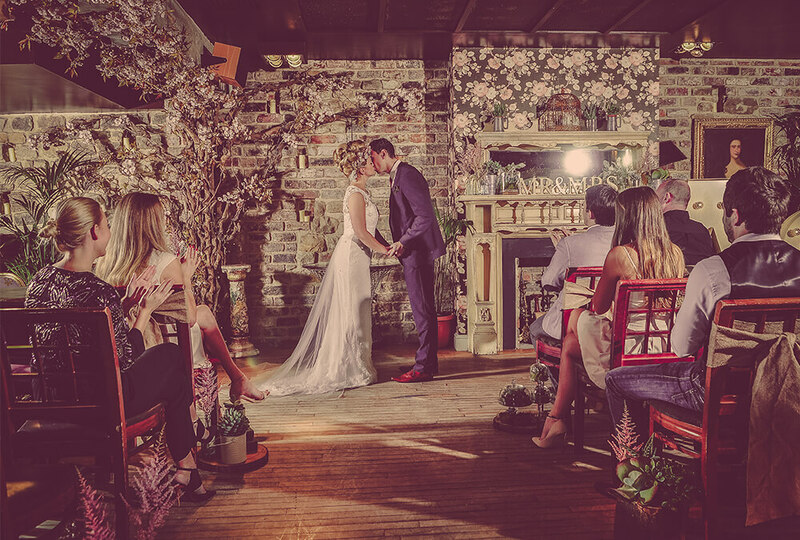 We’re fully licensed for ceremonies too, not to mention your own private bar, outdoor terrace and we’re open ‘till 2am (Jesmond’s only 2am License) – look no further when it comes to tying the knot. 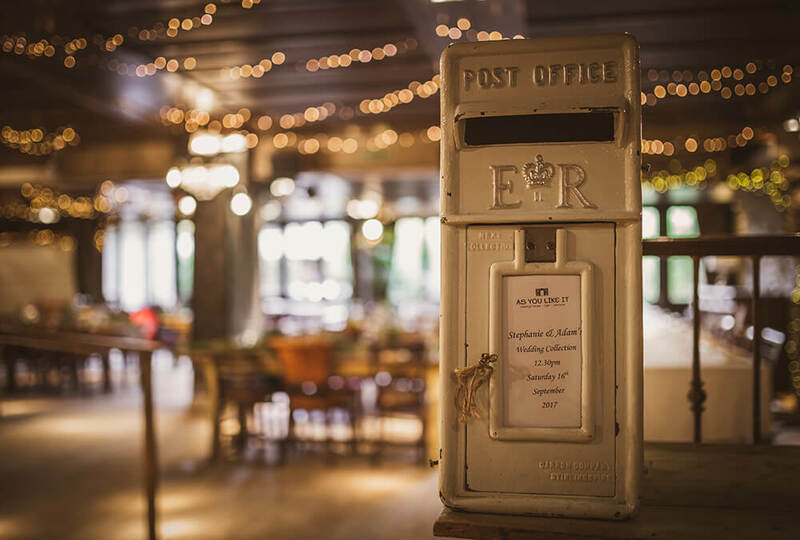 Our dedicated team of wedding and event elves are sure to deliver a 5* service every time, so let them do the hard work while you dance your socks off till the early hours surrounded by twinkling fairy lights, beautiful blossom trees, and your nearest and dearest. Welcome to our wonderful, private function room, Frangipani. A completely separate room just for you and your guests on your big day. With its own secret garden, your own private bar bathroom and waiting staff you will be looked after throughout the day & night. Our Frangipani room can accommodate 200 guests in a buffet style setup and 120 guests in a seated event. For those who want to choose each aspect of you wedding, without it being packaged together. Let’s eat, drink and be married! With a scrumptious selection of personalised banquets, the best mouth-watering buffets & exquisite menus, from Geordie sharing plates to Spanish feasts and even smoking, foaming, popping and flaming cocktails – we really do have it all! Its as simple as 1,2,3! Call one of our dedicated coordinators on: 0191 281 2277 or fill in our contact form here. We offer pre-booked show rounds with our duty manager 7 days a week as well as our legendary wedding showcases with our co-ordination team. Please come along to these free events and see the “UK’s Best City Centre Venue 2018” for yourself in all its glory whilst sampling our complimentary cocktails, scrumptious canapes and meeting a whole host of top, North East wedding suppliers. 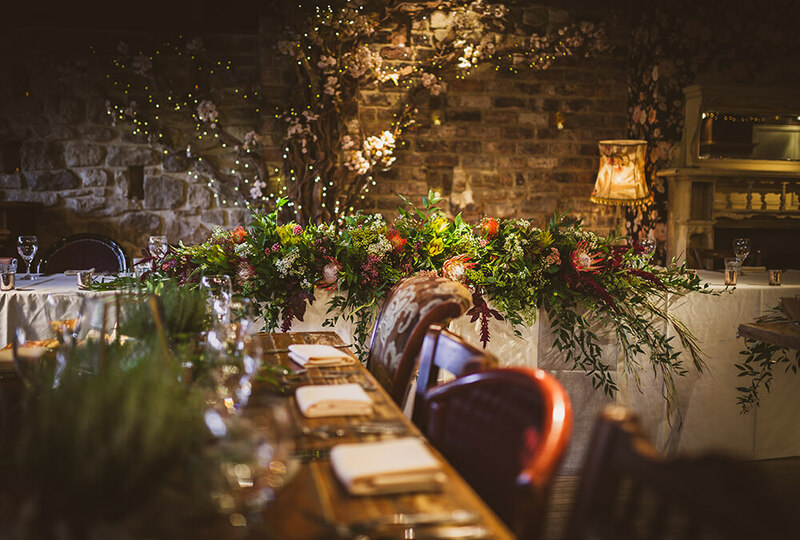 There is little so spectacular, so breath-taking, so completely WOW as As You Like It when it’s all dressed up in its best bib and tucker! Book your appointment today on 0191 281 2277 or fill in our contact form here and arrange to meet a wedding coordinator for a coffee and a chat? Let us take the stress out of choosing every last detail of your wedding. For those of you who want to relax and turn up on the big day, these package offers could be for you! Plus lots of added extras! 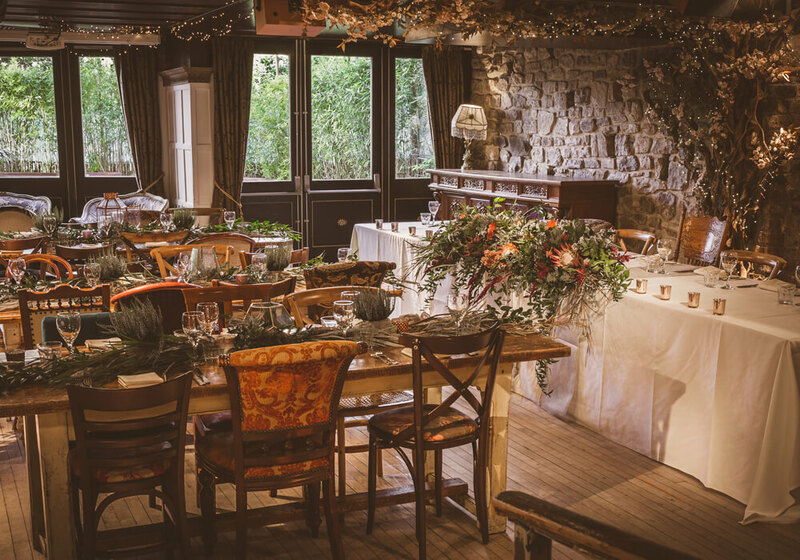 Elope Wedding Package: available on selected dates in 2019 only £2,499 for 100 adult guests.